The growth of online shopping is driving an increased need for storage capacity in the UK, leaving many businesses at a crossroads as to how to best manage their ecommerce strategy. Recognising this demand, a specialist multichannel ecommerce solutions provider is now enhancing its offering to companies looking for storage space and stock management, helping them to start or boost their online sales. 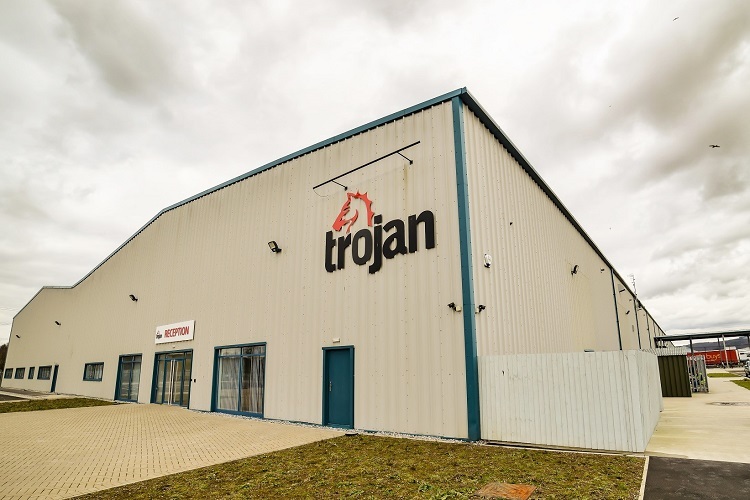 With an already impressive client base, Trojan, a principal provider of multichannel etail sales and fulfilment, operates from a purpose built 180,000 sq. ft. facility in Swansea. The company has been operating eBay and Amazon stores on behalf of its clients since 2009, supplying products across multiple categories. Major supermarket chains, British retailers and renowned brands such as cosmetics leader L’Oréal, are just some of the organisations using Trojan to manage such fulfilment needs. The company’s flexible and unique warehouse management system (WMS) is integrated with numerous middleware, and directly integrated with ecommerce platforms, ensuring full stock information and reporting is provided as needed. With thousands of pallet spaces, hundreds of thousands of pick faces and a daily order dispatch capacity of over 50,000, Trojan is able to cater to a range of firms across multiple categories. Trojan is helping companies struggling with a lack of storage space, stock management and poor dispatch processes, to be free of fulfilment restraints through its ability to supply B2B and B2C customers with stock held at its facility. The company also manages fulfilment across daily deal sites like Groupon, Wowcher and Mighty Deals, providing further popular avenues for sales. “Investment in ecommerce is imperative for retailers to survive in today’s digital landscape. We are providing pallet storage space for restricted businesses with the added bonus that we can fulfil B2B and B2C orders. This efficient, cost effective and secure service is what any business needs in order to make its ecommerce objectives a success.